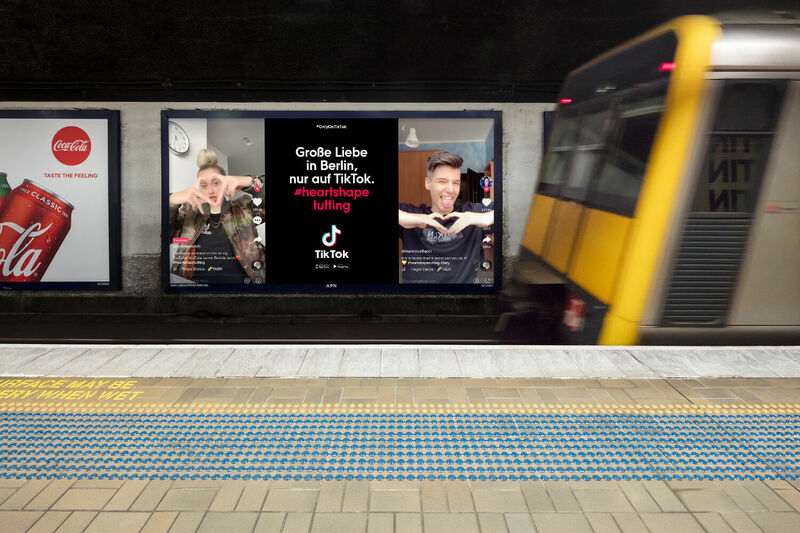 TikTok is an app for creating and sharing short videos. It is a leading short video platform in Asia, United States, and other parts of the world. In 2018, the app gained popularity and became the most downloaded app in the U.S. in October 2018. The goal? Quite straight forward: make almost two hundred thousands downloads. 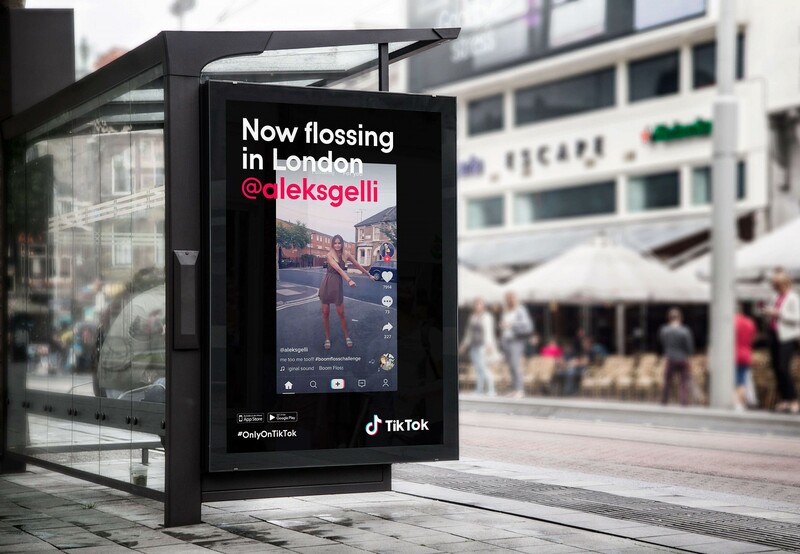 The idea was simple: bringing the Tiktok's challenges (which are social trends) in the real world, on the street, everywhere, in real-time, and make everyone participating. I was responsible for creative concept and art direction. Sharing only the best version of ourselves is not for us. 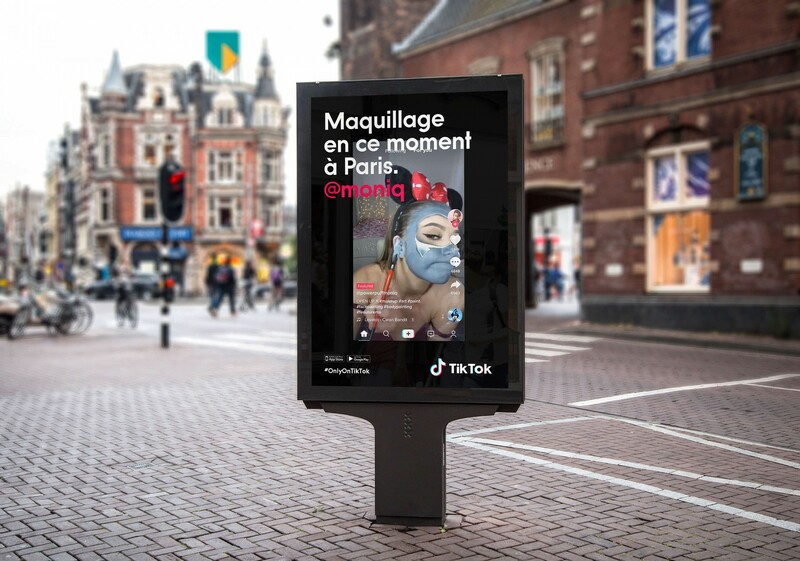 When the rest of the world zigzags, we TikTok. We are creators. And therefore we know the journey is as important as the result. Because creations can also be the result of a happy accident. A test. Many fails. Many new starts. Sharing the process, those little trials and errors is what interests us. Art is not art without sharing, after all. 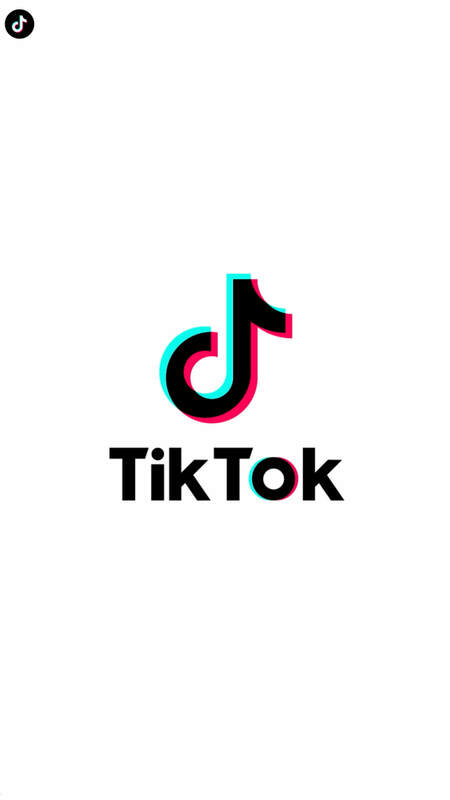 TikTok is a movement, a tribe that empowers us to excel. 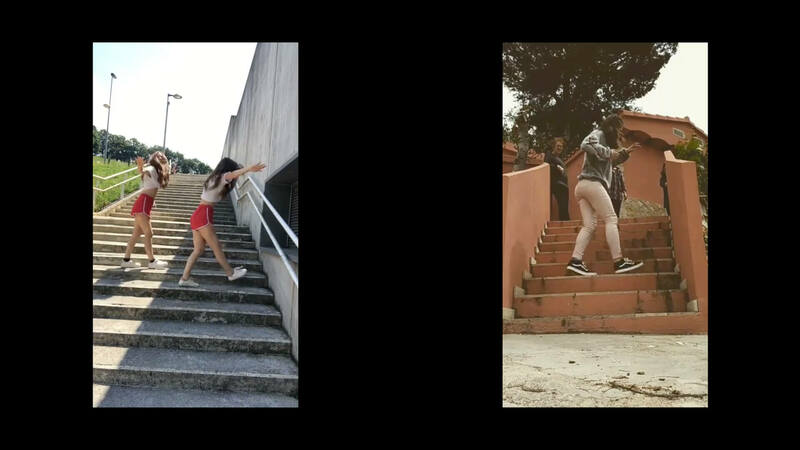 To perform. To show our most creative side, with attitude. And there is no other place, no other community that gives us that freedom and that power. 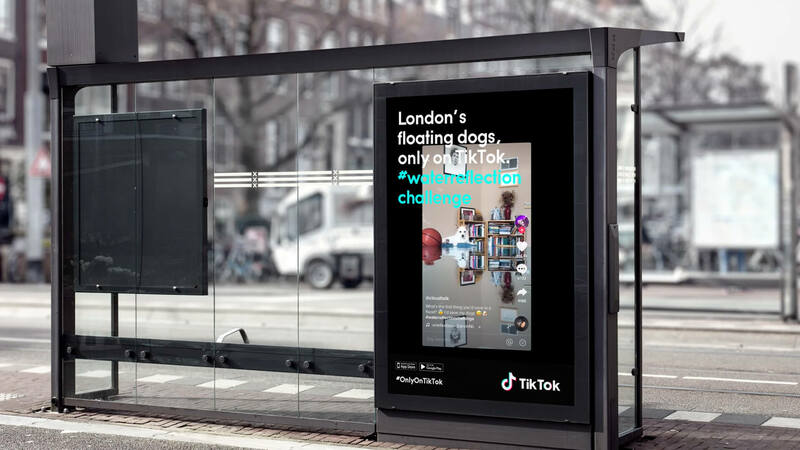 The whole campaign plays around the TikTok challenges using funny and apparently nonsense headlines.